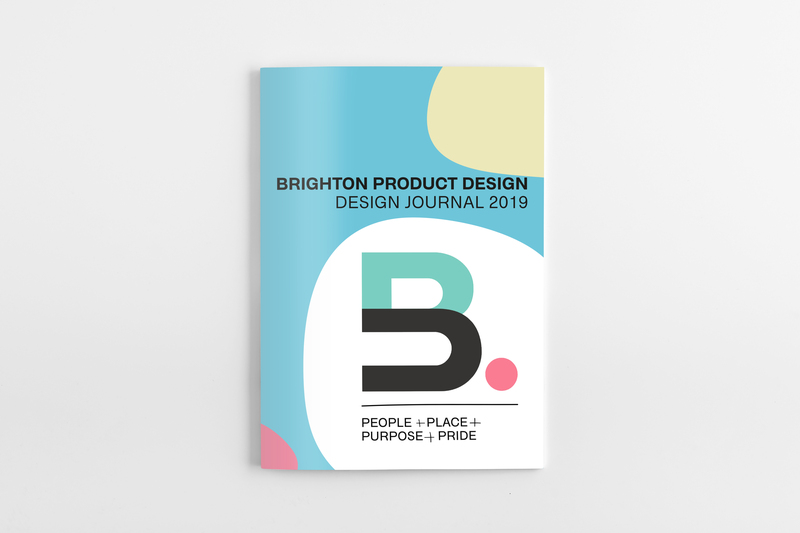 We’re the University of Brighton’s, 2019 Product Design Final Years! We're a tight-knit family of passionate designers striving to make huge changes to global social issues. But we need your help! 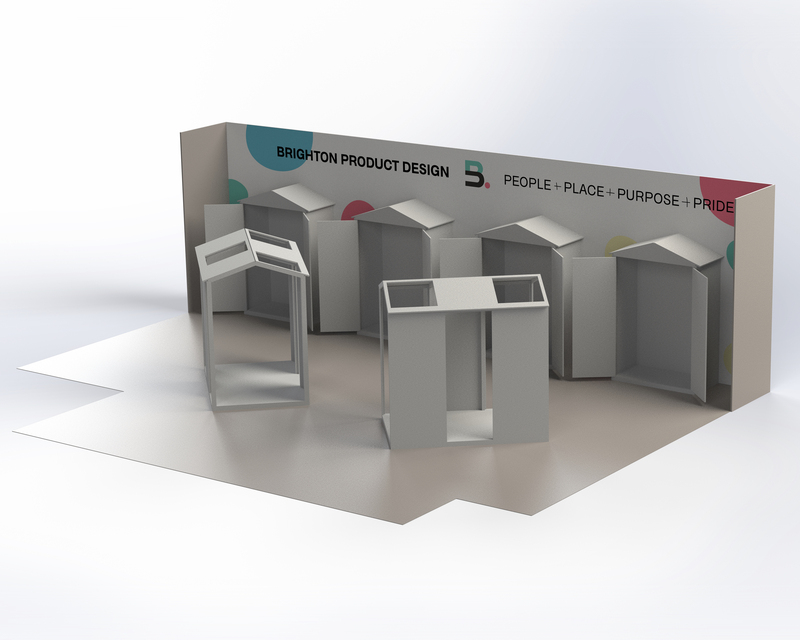 For our ideas to really make a difference, we're displaying them at the 2019 New Designers Exhibition! New Designers showcases the best students work to well over 15,000 design-minded consumers and industry professionals at the London Business Centre this July. With this wealth of talent and opportunities, New Designers offers us the chance to open industry doors as well as enabling our products to really make a difference to the world. 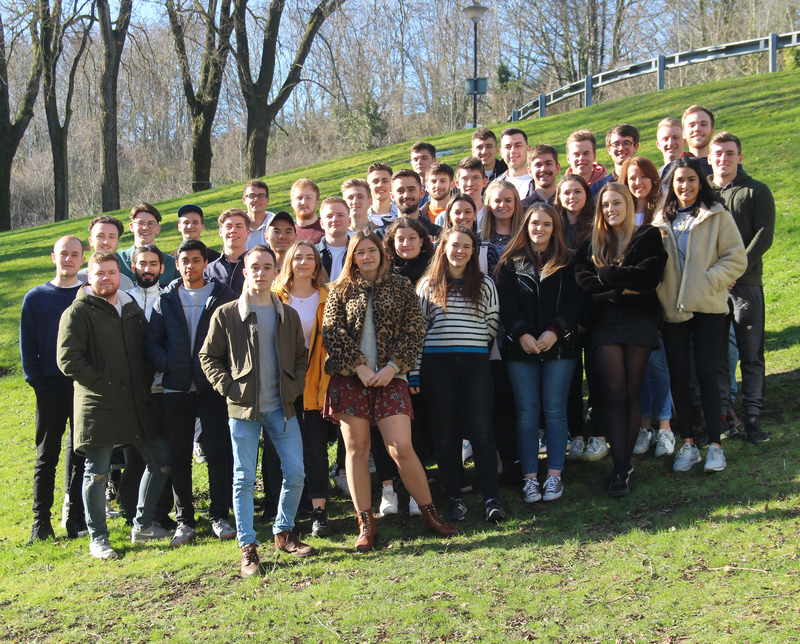 As the graduating class of 2019, we have worked extremely hard for the last four years growing and developing as designers and are now working just as hard to tackle some of the world's most complex and problematic societal issues. ThE BPD family - Who are we? "When you realise the world has been made up by people no different to you and me, you realise you can change it, you can influence it, and you can build your own things that other people can use." We’re a close group of sketchers, tinkerers, makers, visionaries and entrepreneurs. With more than 40 students in our year group who question why things are like they are, whether things can be made better, and whether they are even needed at all. Our values of People, Pride, Place and Purpose are woven into everything we do, everything we create and everything we stand for. Coming from such a vibrant and inspiring city, and with pride in our purpose and vision. We are dedicated to tackling some of the worlds most complex and problematic societal issues. From single-use plastics, stress within the workplace and antisocial behaviour to isolation, health and wellbeing. But we don’t want to just stop there! We are all striving to make the world a better place and with your help, we may be able to do it! Keep update with the latest on our Instagram and Facebook. 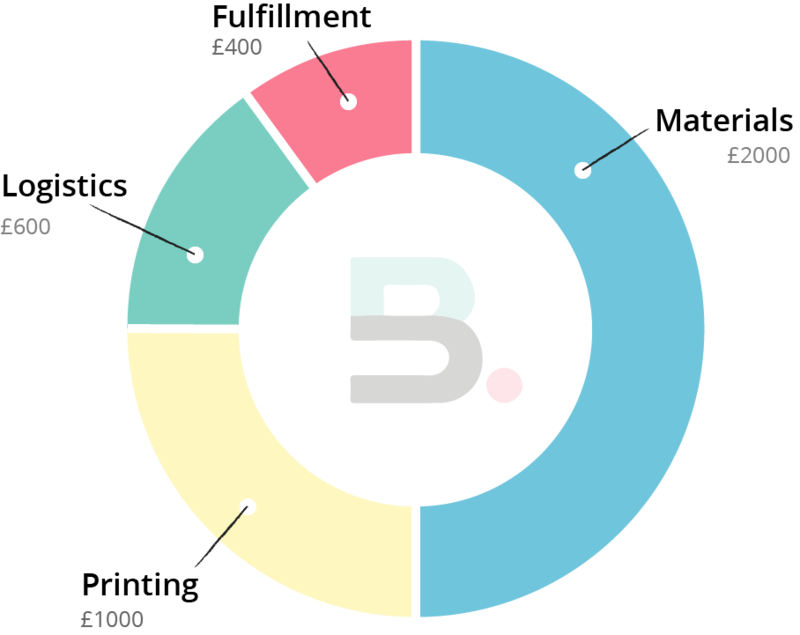 Our target goal for funding is £4000, in order to cover the cost to design, build, print and transport our New Designers stand to the 2019 exhibition, and to cover any additional expenses related to the stand. As for fulfilment, we aim to get all your rewards to you before 3rd of July, 2019, this gives us time to create both the awards we will send out to you, as well as the ones on our stand, and also within our booklet as explained within the rewards packages. Without your help, it won't be possible to attend the event. We have spent the past few months creating wonderful products and it would be a massive shame to not be able to display them. Also, let's not forget the life changing design ideas we are presenting, and all the good they will bring to people if we get a chance to take them further. Please take a look at some of our rewards presented on the side of the page which you can get involved with! Two words: donate and share! We have a wide range of packages for you to choose from, and whether you donate £1 or £1000, we have increasingly exciting rewards for your generosity. The more you donate, the closer we will get to our goals. Every donation comes with a gift that we are sure you can't wait to get your hands on! If you are a business, then please check out rewards 4-7 to see how you and your company can help sponsor our show. With a range of prices for brand exposure, from featuring within our booklet to your brand being showcased on our stand, we know you won't want to miss out on this excellent opportunity. You don’t just need to give money to help us succeed! Please share this project with anyone you think would support us – on Twitter, Facebook, LinkedIn, by email, telephone, in a chat or on your blog. In fact, share it with everyone you know as we think it's a great idea, and the more people who know about it, the more likely we are to make the project work out brilliantly. Whether you back this campaign or not, we take pride in our amazing community and want to say thank you for all of the kind and generous support you have shown us! Your name will be engraved onto our exhibition stand wall. You will receive a tote bag with our logo printed on it. You will also receive a personal thank you card inside the bag! 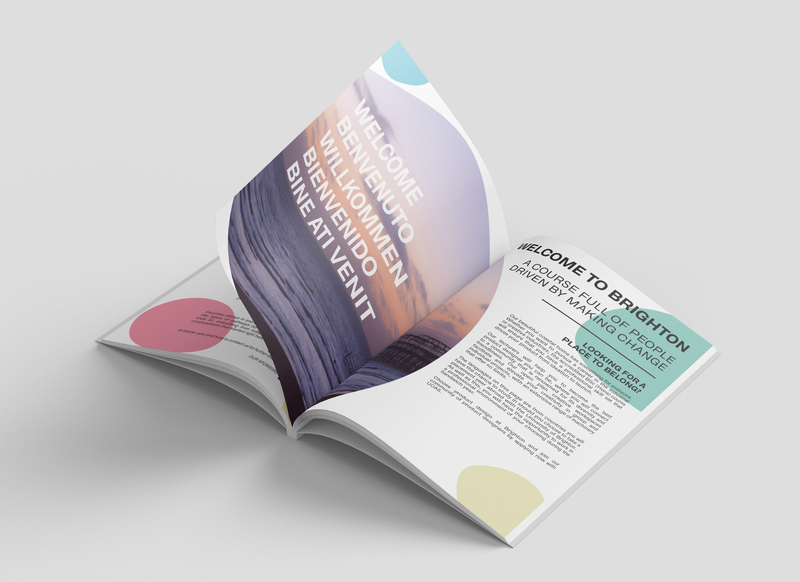 You will have a full page advert in our brochure, given to over 15,000 industry professionals, design consumers and prospective students at the London Business Centre. You will get the opportunity to present exclusive content coverage within our brochure in the form of a 750 - 1000 word article. This sponsored content will reach out to thousands of people who attend the London Business Centre.